Established in 1878, Mohawk has been providing quality flooring products to happy customers since day one. With innovative products, award winning design and an unbeatable team, it’s no wonder that Mohawk is a consumer favorite across the board. Beyond their dedication to constantly creating new, revolutionary products that make your life easier, Mohawk is invested in environmentally responsible practices. From renewably sourced products to a streamlined process from beginning to end, Mohawk is dedicated to making a positive impact in the world. 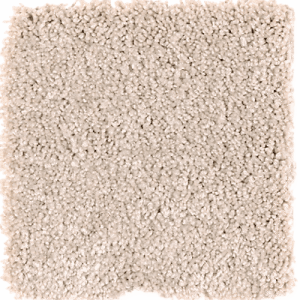 We know that Mohawk carpets are an amazing product, but SmartStrand takes carpet to a whole new level. 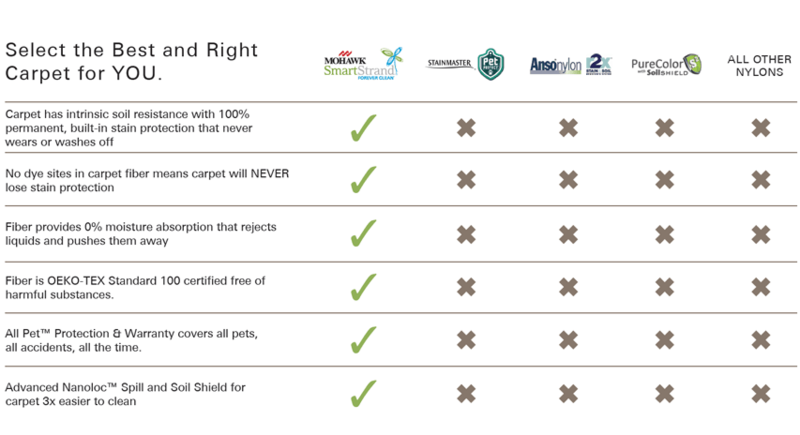 Unlike traditional Nylon carpeting that has no core protection (making it easy to stain and hard to clean), SmartStrand is protected by innovative Nanoloc technology. 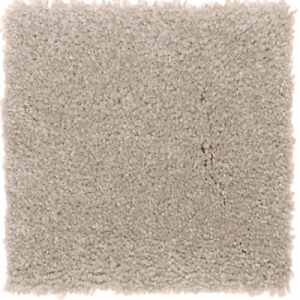 Nanoloc are ultra-fine nanoparticles that bond together to shield the SmartStrand fibers from accidents, pet stains and spills – making it the easiest carpet to keep clean and looking new. A truly worry free carpet! Does not absorb liquids, while nylon can absorb up to 5% of its weight in liquid. 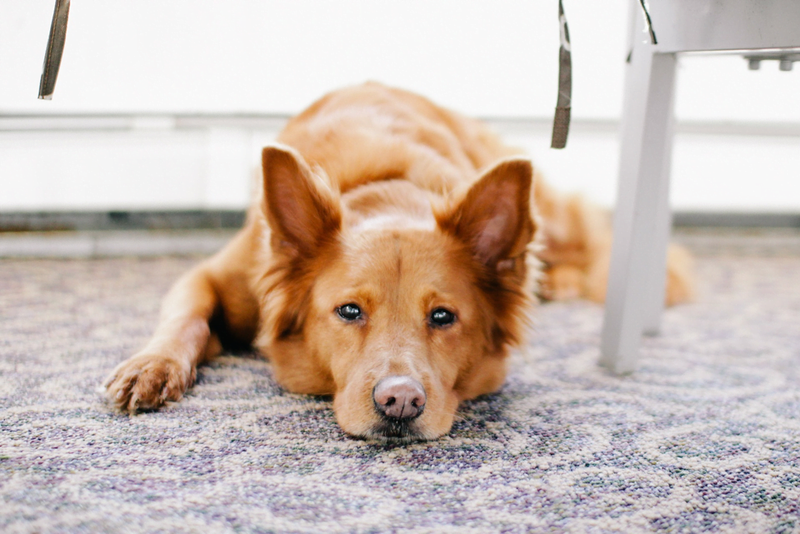 No absorption means no musty odors, dingy odors trapped in your floors. We take pride in the work we do and the products we offer. 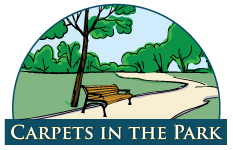 Whether you’ve got a busy, bustling home in need of floors that can take a beating or simply looking for a gorgeous update, Carpets in the Park experts will help you find the Mohawk SmartStrand carpeting that suits your home’s needs. 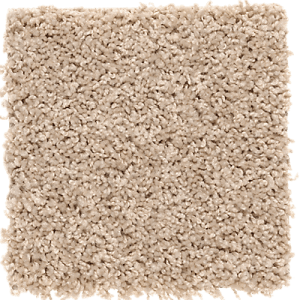 At Carpets in the Park, we bring you a wide selection of Mohawk SmartStrand carpet flooring – offering you the hardest working carpet at an unbeatable price. 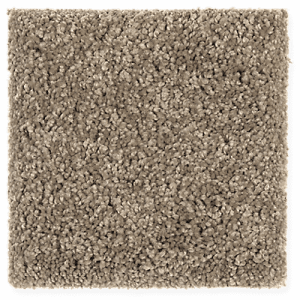 Our experts are here to help you find the perfect Mohawk Carpet flooring for you. Contact us today!